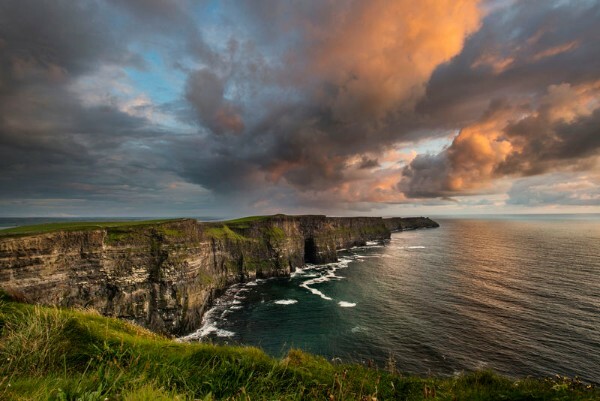 The Wild Atlantic Way is a haven for traditional Irish musicians. 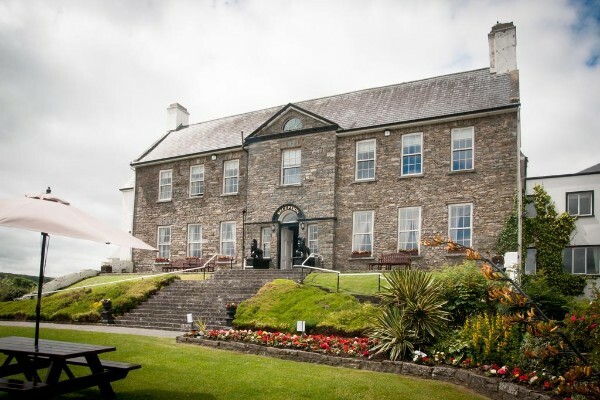 In every town, village and remote townland dotted along the Western coast, there is a wealth of traditional Irish music sessions to be enjoyed. These sessions are informal and often impromptu, making the Wild Atlantic Way a little piece of music heaven. 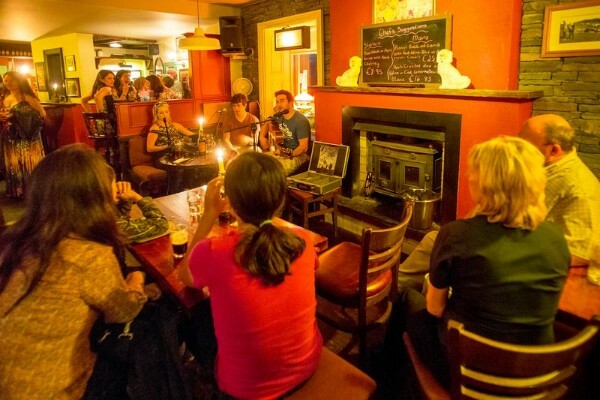 Every tour group is accompanied by a well established Irish musician, taking you on day trips to visit traditional instrument makers and cultural sights and by night introducing you to our wealth of traditional Irish music pubs. The biggest problem will be fitting them all in. Each evening, the group will be treated to a dedicated traditional music experience set up specifically for Wild Atlantic Music Tours. You will meet different musicians who will share stories and music during an intimate and informal session. Transport and accommodation needs to be perfect. Proximity to pubs, music , restaurants etc. will further enhance your experience. Sit back , leave that to us. Hi Robert & Eddie We had an amazing time on our trip and made lots of new friends and memories which will last a life time. This experience is truly unique, thank you Robert and all the gang for making our trip so special. Eddie Just landed and wanted to reach out to thank you for yet another great week. These trips just get better and better. 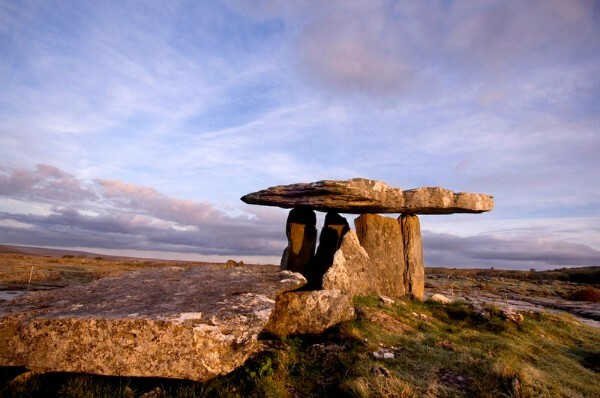 We’ve been to the Burren on a number of occasions now and the sun continues to shine ( does it ever rain in County Clare 🙂 ) Already looking forward to Galway 2019. Hi Robert, What a blast!!! From start to finish we loved our trip, played so much music and had the best of craic. We will be back! !